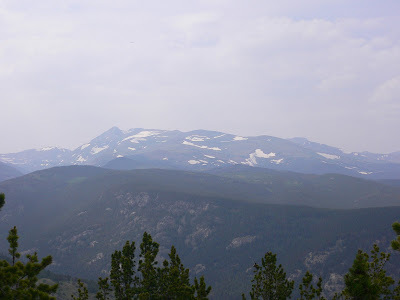 It was close to 100 degrees in Boulder Friday, but i had the afternoon off from work, at was nice and cool in the mountains. The top of Tennessee Mountain at about 9,800 feet. 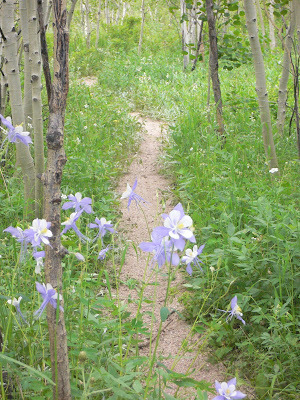 Columbines on the Barbed Wire trail.